Publication: November 18th 2014 by Swoon Romance. Sounds interesting. 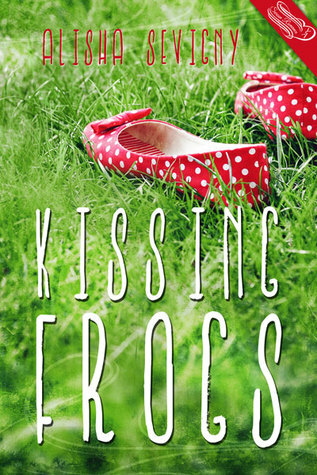 Even tho Kissing Frogs is classified as a contemporary romance it sounds like it's a clever coming of-age story. It's on my TBR list. Best Wishes & Thanks. What a great way to retell the story of the Frog and the Princess. Thanks for the giveaway.